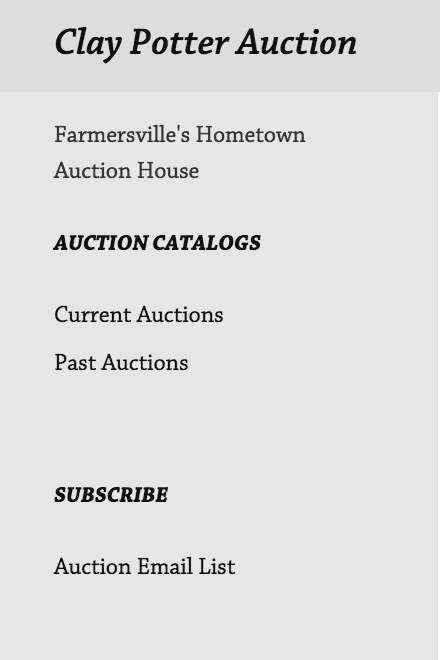 All auctions are listed under our Auction Catalogs section on the left side bar. Current auctions are posted there and you can view past auctions there as well. We currently have an online penny auction and a knife only online auction running. You have to click on Current Auctions to view and bid. 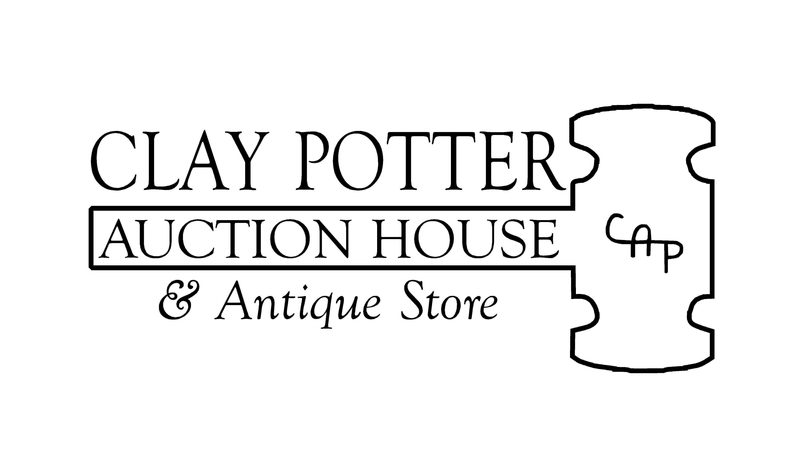 If you have any questions please email claypotterauction@gmail.com.